Something to look forward to: All the way back in 1993, one of my favorite Amiga games was released: The Settlers. Now, a quarter of a century later, Ubisoft has announced that a new title in the strategy series will arrive next year. Not only do we have that to look forward to, but the company is also re-releasing The Settlers 1 through 7. Ubisoft, which made the announcement at Gamescom, revealed that we still have a while to wait before the game arrives. 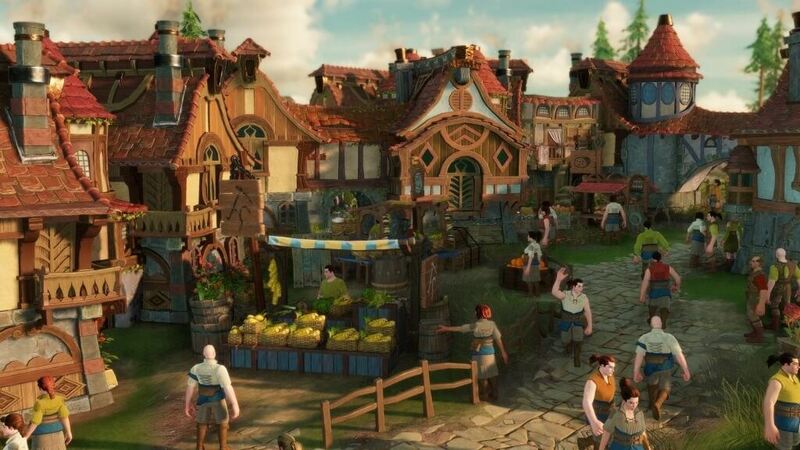 The Settlers, as it’s called, will launch sometime during the fall of 2019. As you can see from the trailer, it retains the series’ distinctive cartoonish style, though it’s looking a lot more polished and pretty these days; not surprising, as it’s been eight years since the last Settlers game, The Settlers 7: Paths to a Kingdom, was released. The game’s main campaign and optional side missions can be played either alone or in co-op mode, and there are different online multiplayer modes for engaging in skirmishes with friends. It’s also said to feature “emotional” storylines and is built on the back of Ubisoft’s Snowdrop engine, which also powers the upcoming Tom Clancy’s The Division 2. Additionally, Ubisoft is releasing The Settlers History Collection. It’s made up of modernized versions of The Settlers games, from the first entry in the series through to The Settlers 7. The pack is due out on November 15, 2018, but you can try the first game, which includes new features such as autosave and speed settings, on Uplay.